When I say writing, I also mean typing. 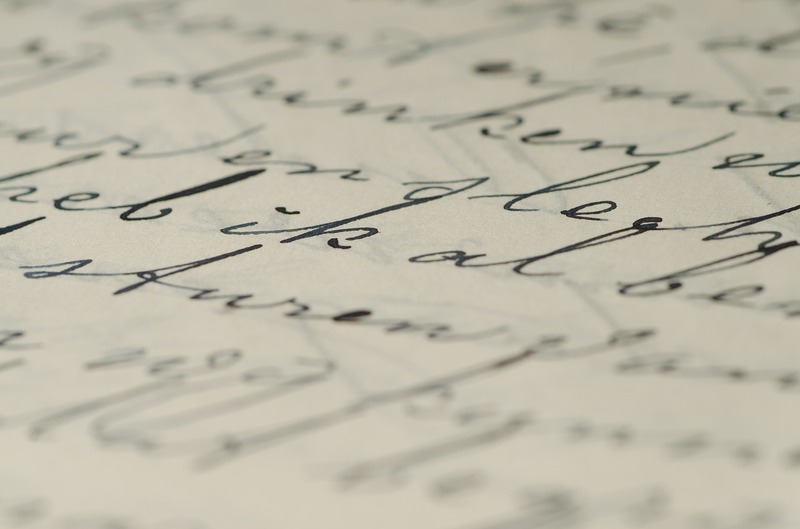 To be honest many of us find the traditional writing with a pen difficult and are more inclined to typing, again on a computer vs the typewriter. So why should you start writing. The simple answer is that you have to tell something, you have experiences that would be nice for the world to know, to read. Time, I have heard many people say that they do not get time to write and to an extend I agree with that statement because we do not get time to do everything in life. All depends on what you want to do. I would love to find some time for gardening but I seldom find time yet I find time for writing. I know there are many people who have all the time in the world to do Gardening. So it is not about time. It is about how much you want to do something. Gardening has not kicked in enough for me to find the time. It is not about writing alone, It is about life in general. We all will find time for something if we want it so much. If that activity liberates you, you will find the time. So my suggestion would be to start writing and sharing the work online or with friends. You can join ‘The SCRIBBLE’ if you want. But you can also join any group out there that can help in bringing that writer in you out.